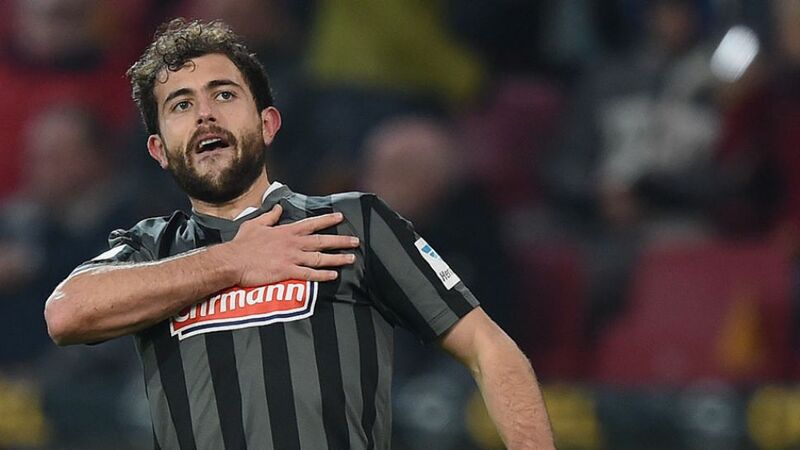 Leverkusen - Bayer 04 Leverkusen are set to further bolster their frontline for the 2015/16 Bundesliga campaign after announcing the signing of Admir Mehmedi from relegated SC Freiburg. The 32-time Swiss international will offer support and competition to the Werkself's talented attacking unit having put pen to paper on a four-year deal lasting until 30 June 2019. "Admir fits our requirement profile exactly," said Bayer 04 sporting director Rudi Völler. "He’s quick, technically gifted, has a great shot on him and above all boasts versatility in several positions. As a result he’ll be able to add another element of variability to our front line." Having impressed in his two season with Freiburg, scoring 16 goals and providing five assists in 60 Bundesliga outings, the 24-year-old will now be looking to make his mark with a club currently competing at the highest level of European football. "My dream is to feature in the UEFA Champions League. I can and will reach this target with Bayer 04 Leverkusen in the season to come already," said Mehmedi of his career ambitions. "This side impressed me greatly throughout last season and not just in the games against SC Freiburg. I think it’s awesome that I’m now a part of that." Translation:Bayer 04 have signed Admir Mehmedi from SC Freiburg, The forward signed a contract that will be valid until 30 June 2019.